Some of the great products available at Sun Pumps. Sun Pumps SDS-T series pumps are low cost, high efficiency, positive displacement submersibles designed to be an economical solution for the “solar water pumping” industry. Sun Pumps SDS-D series submersible pumps are one of the most highest quality, low voltage DC pumps on the market. Sun Pumps SDS series submersible pumps are highly efficient, low voltage, DC powered, diaphragm type positive displacement pumps designed specifically for water delivery in remote locations. Sun Pumps SCB series pressure pumps are multi-stage centrifugals designed primarily for boosting pressure from surface water as long as the water supply is at or above the level of the pump. Want to learn more about Sun Pumps products, see real world implimentations or see instructional videos. Our Video Library section of the site provides just that. Come see for yourself what real world electrical and water solutions actually look like and how you too can have a reliable solar pumping power system installed of your own. Chances are we've been asked the question before. Give our Knowledge Base a try. Who knows, it might just save you a phone call. Have a part needing a repair? Sun Pumps stands ready to assist in any way they can. 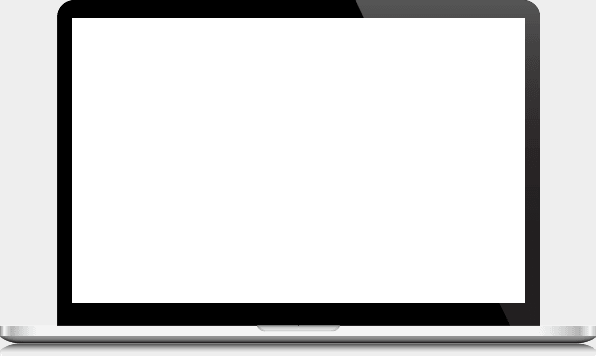 Visit our Service and Repair page to see how we can help you. Our easy to use calculators can help identify the parts you'll needed to get started today. Visit Calculators to learn more. Let us help you find what you are looking for. Try Product Search today. 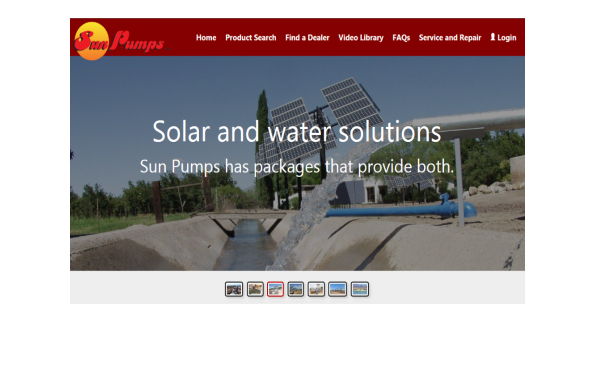 Sun Pumps offers a wide range of solar pumping products and power systems. To learn more about the Sun Pump product line, click the desired category below.